Dr. Alima Ibrasheva is a senior researcher at the Research Institute of Nazarbayev University Graduate School of Education. Prior to joining Nazarbayev University Graduate School of Education, Alima has been engaged in policy research for 5 years in the Information Analytical Center, Ministry of Education and Science of Kazakhstan (MoES). During this time, she took part and coordinated 13 policy studies as commissioned by the MoES. While working at the Information Analytical Centre, Alima coordinated education policy projects in the fields of higher education, vocational education and training. 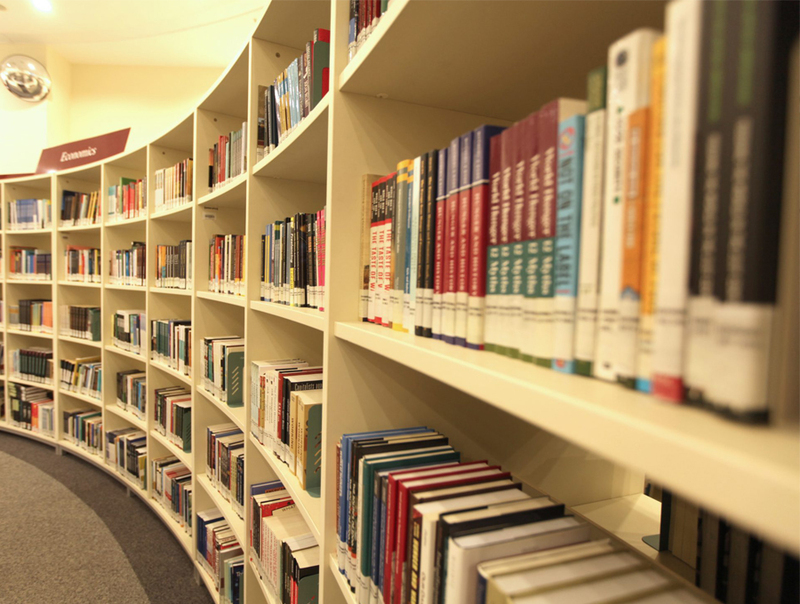 She has an extensive professional experience of working in the higher education sector. 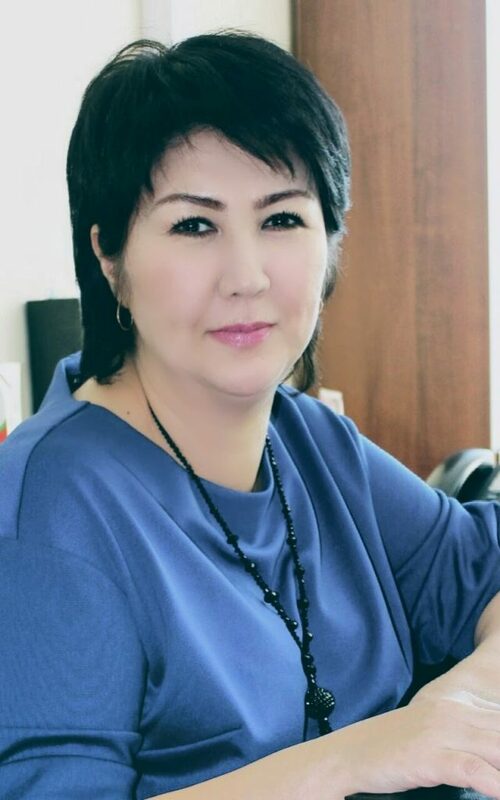 She has worked in Taraz State University and Taraz Pedagogical Institute in the positions of a faculty member, Vice Dean for Academic Affairs, Head of the Centre for Research Programmes and Department-level leader. In Taraz-based academic institutions, in addition to teaching, she also engaged in administrative work. She was involved in organizing teachers’ and students’ research skills development. She also served as an assistant to the Dean for academic work. 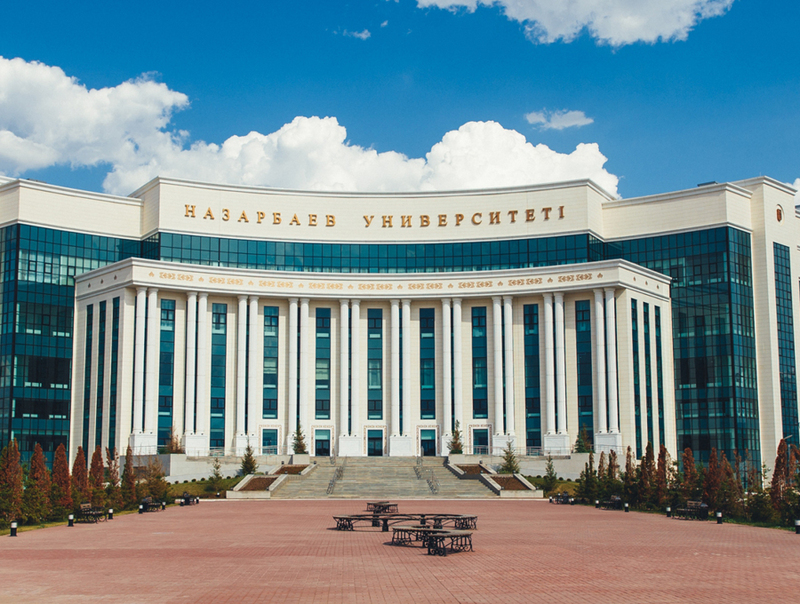 Alima directed the programs of academic mobility, the process of accreditation, the introduction of multilingual education in Taraz Pedagogical Institute. Alima attended seminars on monitoring and evaluation in education, evidence-based policy development in London, Washington D.C. and then in the program of the Central Asian Education Platform. She has served in advisory roles to several national and international organizations including Nazarbayev University Graduate School of Education (Project ‘Alignment of Academic Programmes of Secondary and Higher Education in the Context of International Practices’ 2011; Project “Development of Strategic Directions for Education Reforms in Kazakhstan for 2015-2020”, 2016) and the World Bank (“Skills and Jobs Project for Kazakhstan”, 2017). Dr. Ibrasheva’s research interests include higher education management and governance, financial higher education policies and higher education leadership, higher education and vocational education and training reform, quality in higher education. In her recent projects, she has focused on issues of university autonomy, access to higher education, corporate governance of higher education, Kazakhstan’s adoption of Turin Process. She has taken active part in the development of the OECD Review “Higher Education in Kazakhstan” in 2017. Alima also holds a twenty-year professional experience of serving in the role of faculty and higher education leader. How “Czech Phenomenon” will help the reforms in the management of institutions in Kazakhstan? 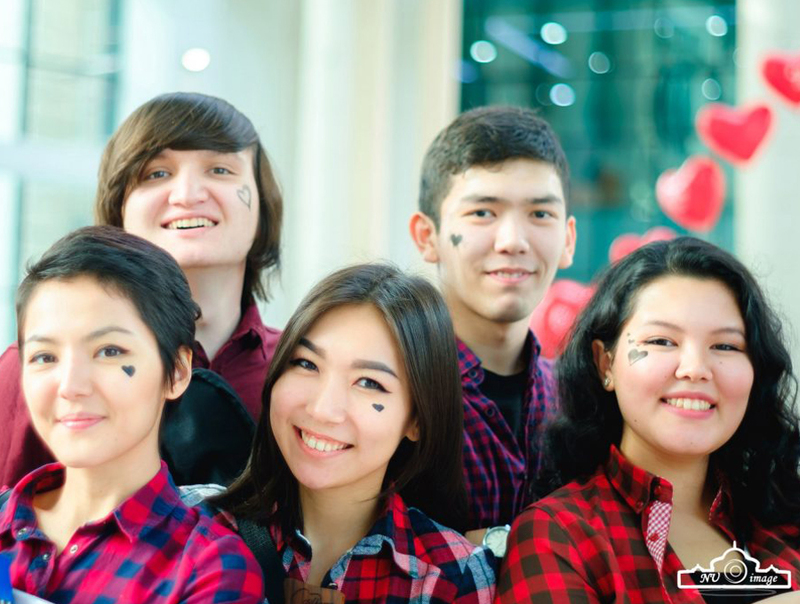 (2015) http://iac.kz/en/publishing/how-czech-phenomenon-will-help-reforms-management-institutions-kazakhstan Kazakhstan High School, №4, 2015. 67-69p.